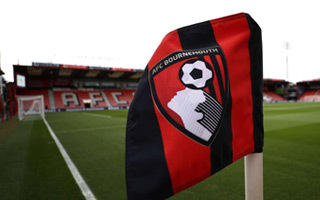 Get the new AFC Bournemouth jersey! See the 3D model of Etihad Stadium! 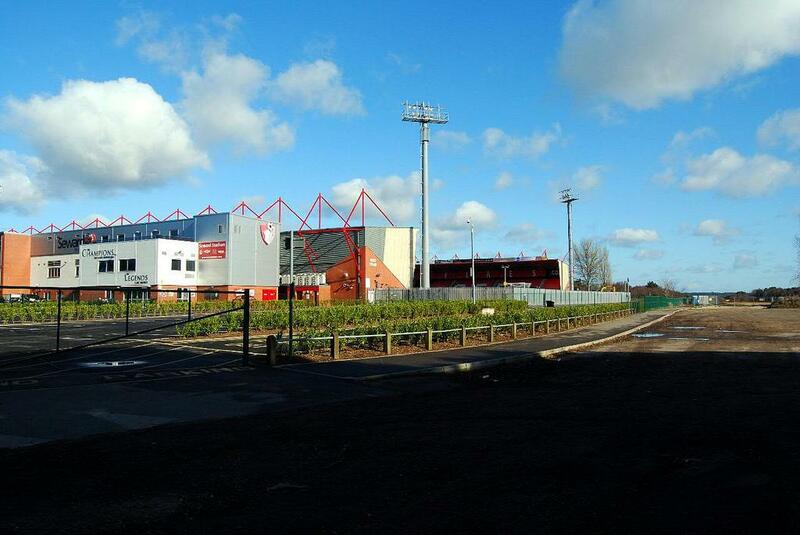 In 1910 the Cooper-Dean family donated part of their lands to the local football side. 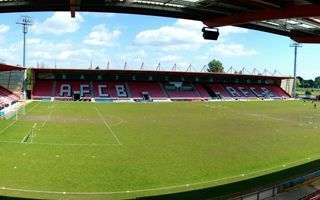 Stadium built on that ground was opened the same year and received the name Dean Court, honoring the donors. That name was official until 2011 when first naming rights contract was signed, changing official naming to Seward Stadium. Historical venue was equipped in its first decades in one of stands built for the British Empire Exhibition of 1924, the largest exhibition event ever with 27 million visitors. 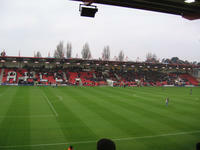 Dean Court lost its form in 2001 however, due to complete revamp. The pitch was rotated 90 degrees and moved slightly to increase distance from local housing. 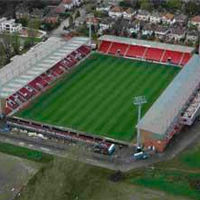 Three new stands were built and the open side on the South was later filled with a temporary stand. 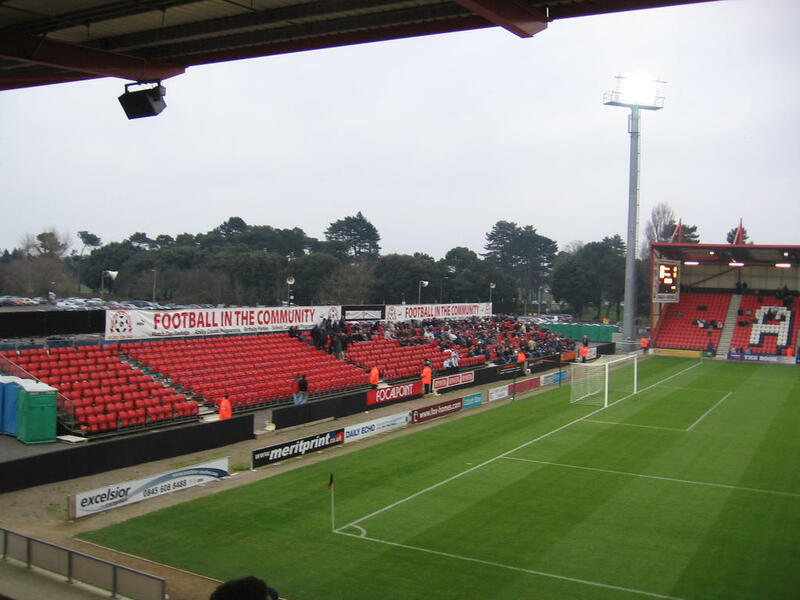 In 2005 Bournemouth sold the ground to Structadene developers and leases it since then. 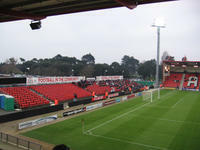 Record attendance was set in 1957, when AFC Bournemouth matched Manchester United in the FA Cup. 28,799 people watched that game. 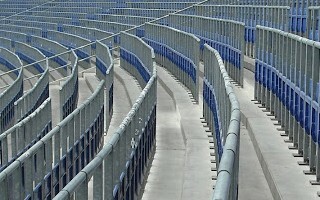 Currently stands are all-seater sections accommodating 11,700 fans, mostly covered. By all means the debate was predictable, but that's fine, we'll take it. The most important thing is: British authorities will review the all-seater rule, which officially opens the case for legal standing in top leagues of England and Wales. With another season in Premier League secured, Bournemouth can continue planing their stadium relocation. 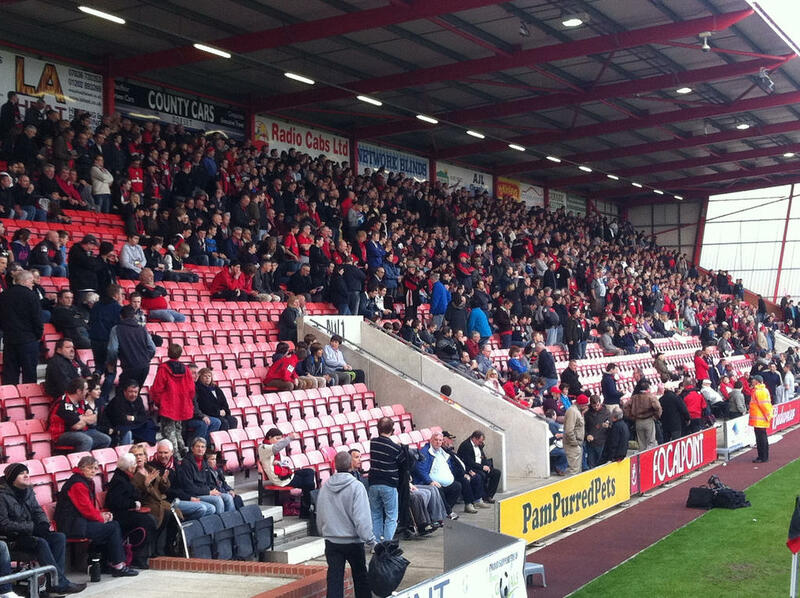 So far they've been at the very bottom of the league in attendance and ticket revenue. Time to change it. 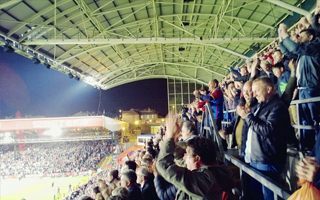 25.04.2018 England: Supporters force parliament to debate safe standing! 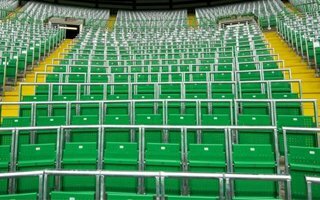 It took only several days of momentum to reach immense support of 100,000 British citizens and thus force the British government to officially debate safe standing in Premier League and Championship. 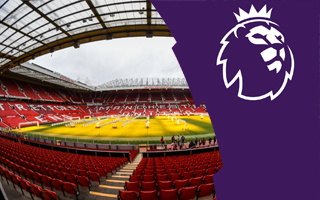 13.02.2018 England: How much are PL naming rights worth? 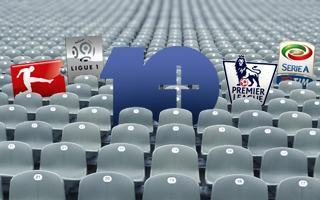 To secure a naming rights deal in Premier League you only need £300,000 per year. But to buy the most expensive name it's 87 times that amount! Here's the latest valuation by Duff & Phelps. 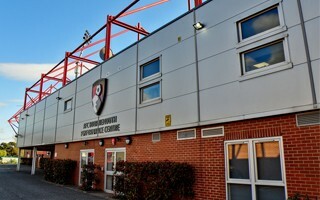 After searching high and low, AFC Bournemouth decided to move just meters away from their current stadium at Dean Court. Its size will double the current capacity, though. 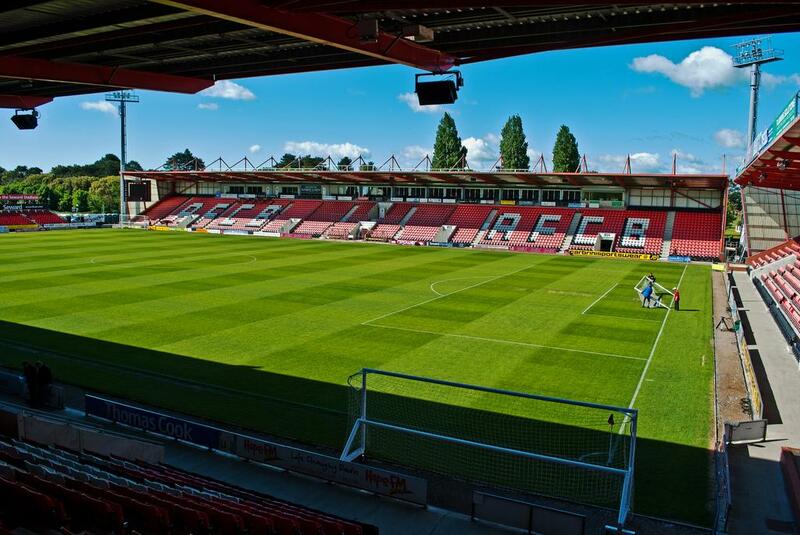 Premier League’s smallest stadium is far too small for AFC Bournemouth’s ambitions. They’ve already selected several potential sites for a brand new one. From the 2017/18 Premier League season no club will be allowed to place away supporters far from the field. At least one section has to be placed just behind the field. 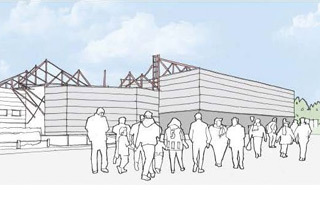 New south stand will have to wait. 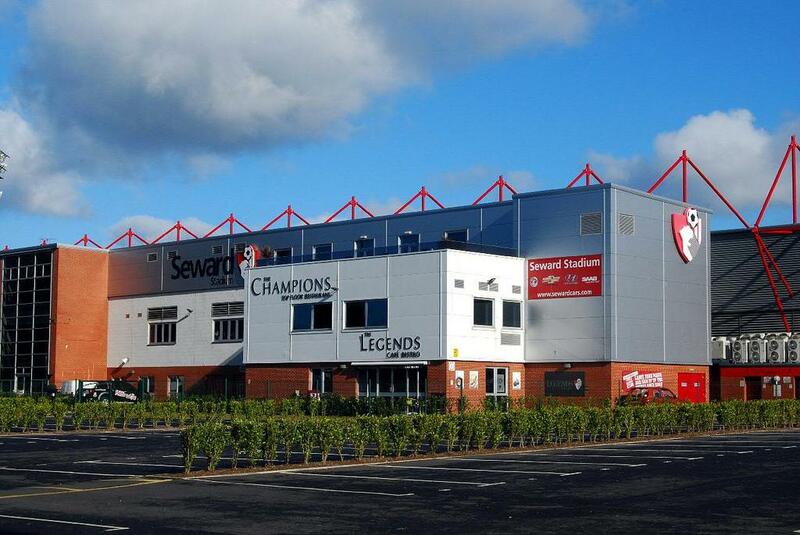 AFC Bournemouth have just stated they won’t begin expansion this summer. 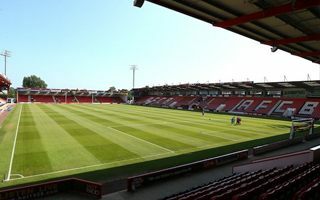 Despite planned capacity increase of almost 30%, AFC Bournemouth home stadium will remain the smallest throughout England’s Premier League. Thankfully it will all be decided on the pitch in terms of score. 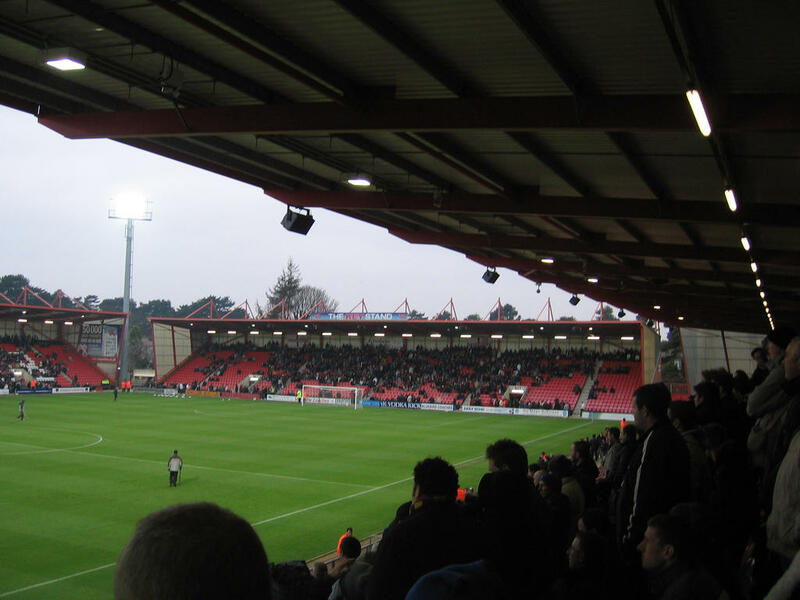 But the score on matchday revenue is already certain to be lowest across Premier League as Bournemouth prepare for their debut. 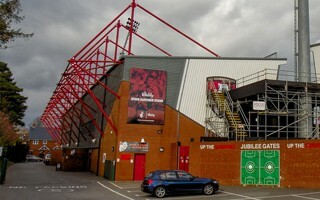 Their ambition is to advance to the Premier League, but it’s not easy with one of Championship’s smallest stadiums. 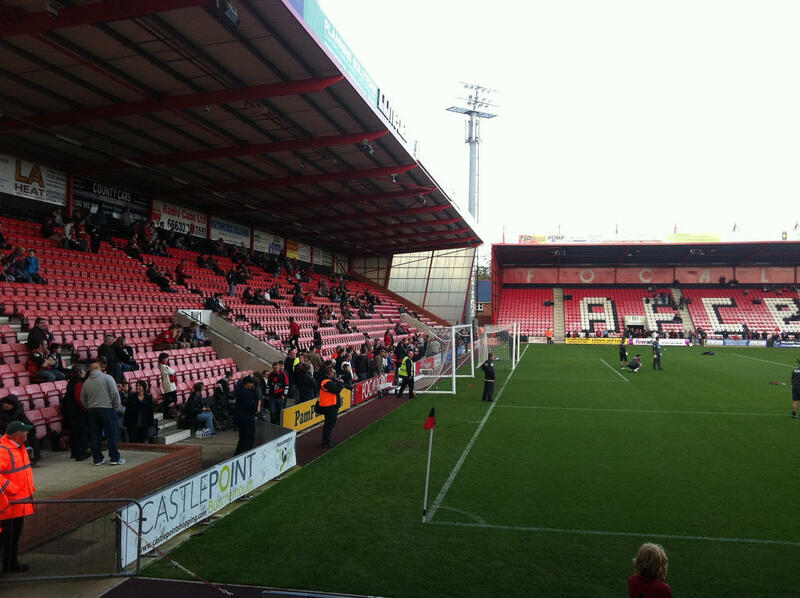 Now AFC Bournemouth reassure their fans: expansion will happen. 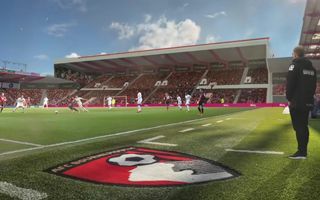 They have just celebrated promotion to the Championship last weekend and already announce plans to expand the Dean Court by up to 40%. 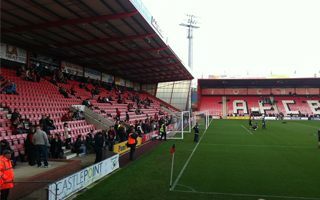 According to the BBC, the Cherries are hopeful of getting it done in just a few months! And not the kind of records supporters would wish to see. 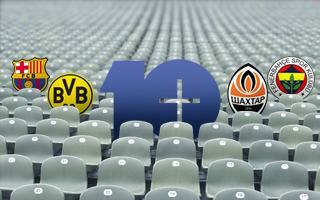 First time ever average price for the cheapest seats in top four leagues (!) exceeded £20. That means ticket prices in England are rising at 4 times the speed of inflation – BBC Sport alarms. 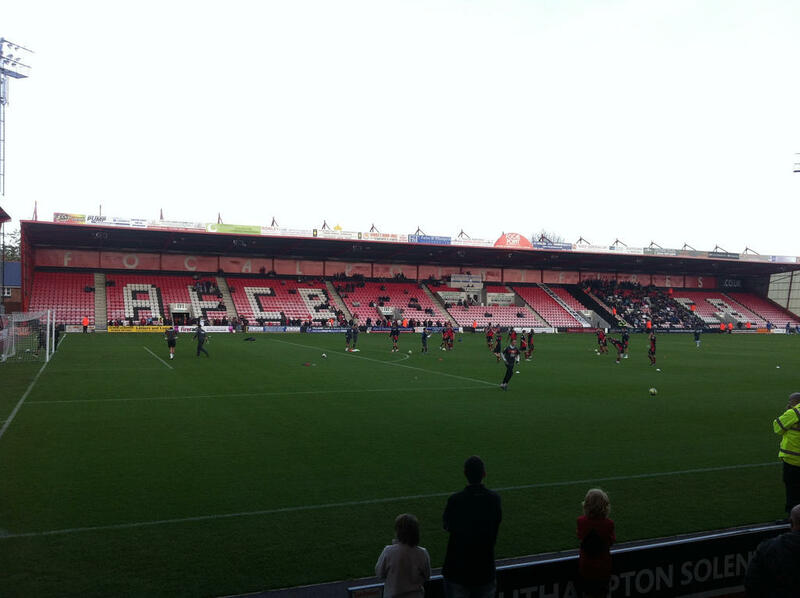 He’s neither an away-going supporter, nor a groundhopper. It’s also not a sports discipline, what he’s doing. Steven simply decided to visit 116 venues in England and Wales using his bike, scoot and feet. This is how Football Ground Tour was born.